Coach Jose Fernandez is entering his 19th season leading USF. The Bulls have earned four straight NCAA Tournament appearances. USF women’s basketball has earned NCAA Tournament berths each of the past four seasons. 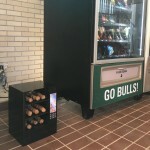 The Bulls have been hailed as one of the top teams in the nation, earning the No. 22 spot in the preseason AP Poll. Coach Jose Fernandez is entering his 19th season at the helm of the USF women’s basketball program. The team’s record in Fernandez’s first season was 4-24, last year, the Bulls went 26-8. Fernandez took control of the women’s basketball program in the 2000-2001 season, which is the same year USF System President Judy Genshaft got her job. While Fernandez has only seen just one system president, he’s seen USF change in a lot of other ways. USF is now on its fifth men’s basketball coach in Brian Gregory, and the fourth athletic director while Fernandez has been coaching. He feels that USF is still heading in the right direction even under new leadership. Another face that has been at USF while Fernandez was building the women’s basketball program was USF softball coach Ken Eriksen, who is entering his 23rd season for the Bulls. Before Fernandez got his job at USF, he was the top assistant coach for Barry University where he helped coach the Buccaneers to a 22-8 record, which still stands as one of the program’s three 20-plus win seasons. Even outside of USF, Fernandez has been coaching for a long time. He knew he wanted to be a coach when he graduated from high school. Fernandez was offered a student assistant coaching position at Miami-Dade College, then got promoted as a full time assistant when he graduated with his associate’s degree in 1991. When Fernandez got his opportunity to coach at USF, it was a chance for him to turn the program around. He took over a team that, by most accounts, was not winning for various reasons. Fernandez led the Bulls to their first Women’s National Invitation Tournament in 2004. Since then, USF has been involved in a postseason tournament in all but one year. The Bulls have played in six NCAA tournaments and eight WNIT, which they won in the 2008-2009 season. 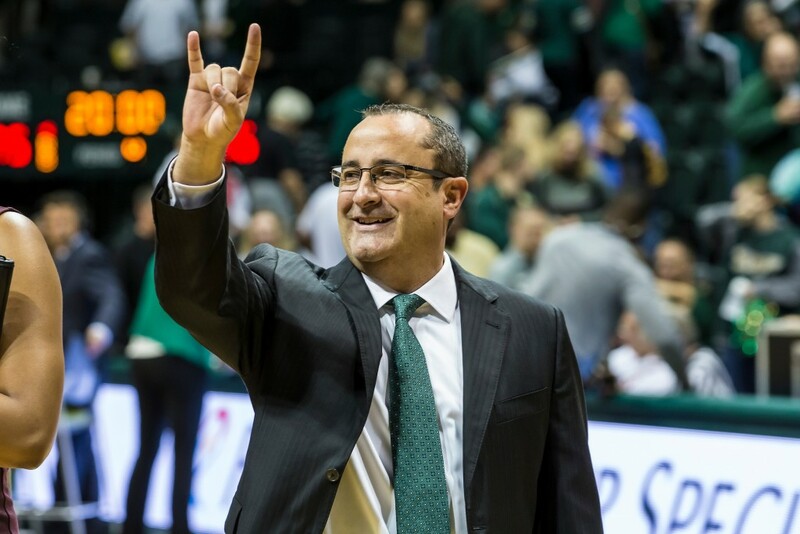 Fernandez has found a way to sustain his own program at USF and, while he may have kept some of his tactics a secret, he said finding the right players for the program is a key factor in producing success. “There’s no special formula or anything,” Fernandez said. “We talk about our kids, we don’t rebuild, we just reload. We continue to recruit kids that fit your style of play and fit your culture. We don’t take any shortcuts on character or work ethic or any of that stuff.